AdWords campaigns require ongoing management of proactive and reactive measures by skilled digital marketers to ensure successful campaign optimisation and the ultimate return on your investment. 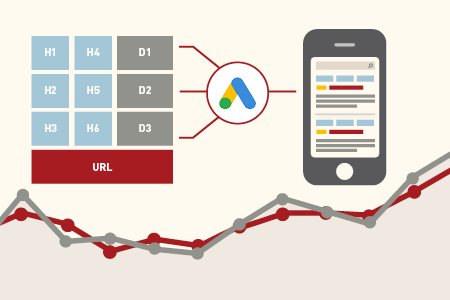 Why should you use an agency to manage your Google AdWords campaign? 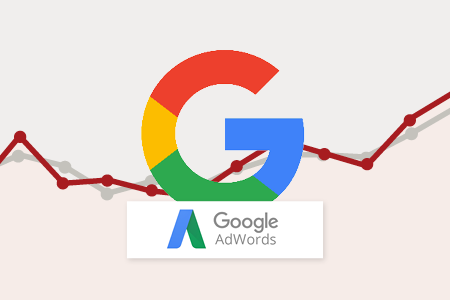 Time and time again we hear of poor experiences and money being thrown away by potential and current clients who have opted to run their own Google AdWords campaign. Don't be another statistic.